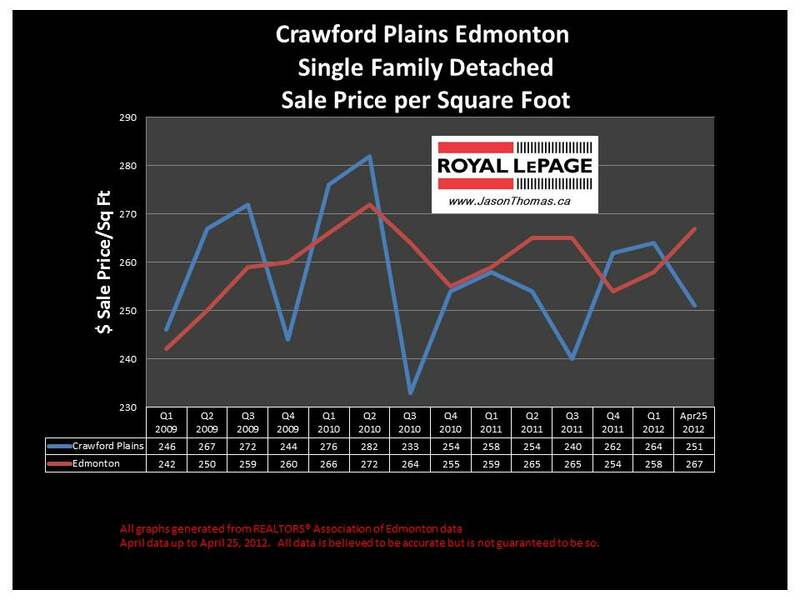 The Crawford Plains Millwoods real estate average sale price per square foot has now moved under the Edmonton average selling price per square foot again in April of 2012. Crawford Plains has tended to bounce above and below the Edmonton average sold price per square foot over the last 3 years. Crawford Plains also tends to dip to the lowest level normally in the second half of the year. 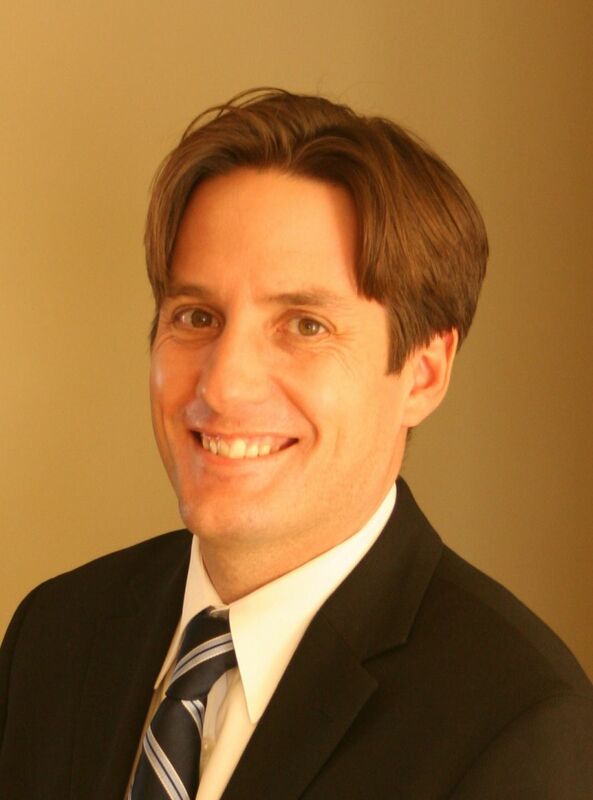 The highest sale price for a home in Crawford Plains so far in 2012 has been $363,000. To give perspective the highest sale price for a home in Millwoods in 2012 year to date has been $568,800. That home was in Jackson Heights. The average time to sell a home in Crawford Plains in 2012 has been 44 days, that is identical to the Millwoods average days on market. Crawford Plains has made up roughly 10% of the total single family detached house sales in the Millwoods area this year. Visit Crawford Plains Edmonton home values to find out what your home is valued at in today's real estate market.